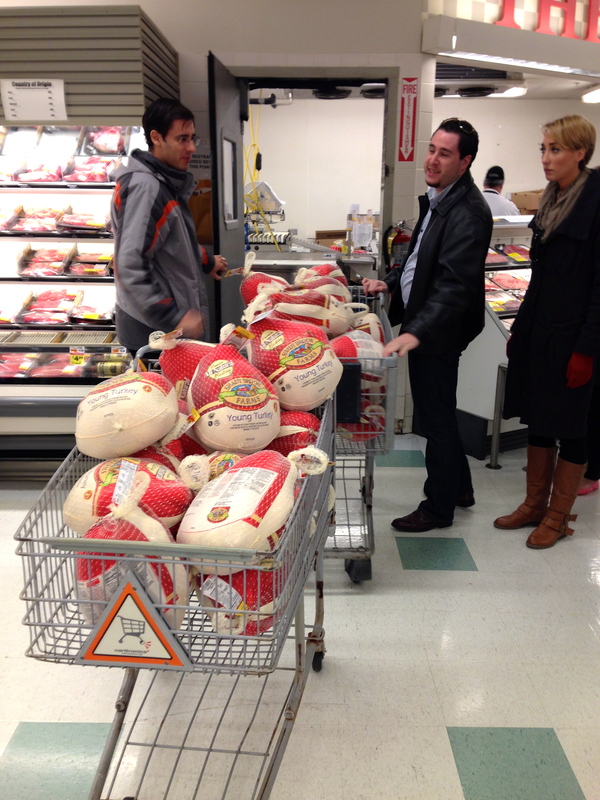 Peter Salerno Inc. Donates Thanksgiving Turkeys to Church; Join the Effort! – Design Your Lifestyle. 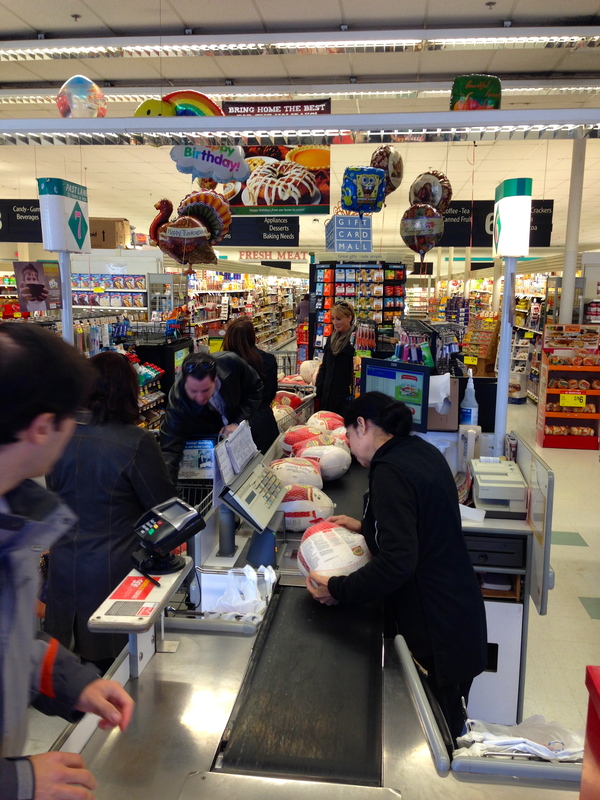 Peter Salerno Inc. Donates Thanksgiving Turkeys to Church; Join the Effort! November 2013 Peter Salerno, Inc. This Thanksgiving, let us be truly thankful for all of our blessings. 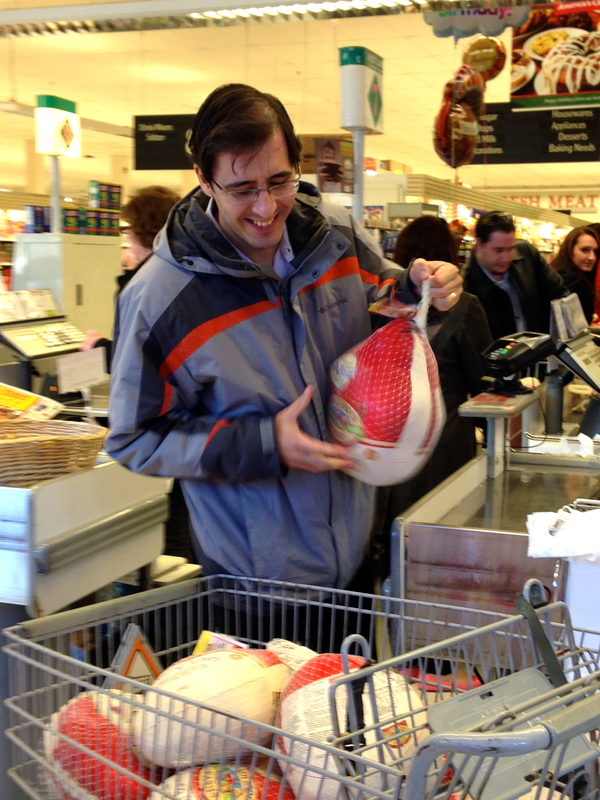 In that spirit, Peter Salerno Inc. recently donated 77 turkeys to St. Andrew’s Church in Westwood, New Jersey. It was our privilege to do so, and the act of giving brought a smile to the faces (and hearts) of our entire staff, as you can see here! Please go out to your local church, place of worship or food pantry and help our neighbors in need. Thanksgiving is a time to not just remember those we love, but those who need our help – because everyone deserves to feel the warmth of love and caring. 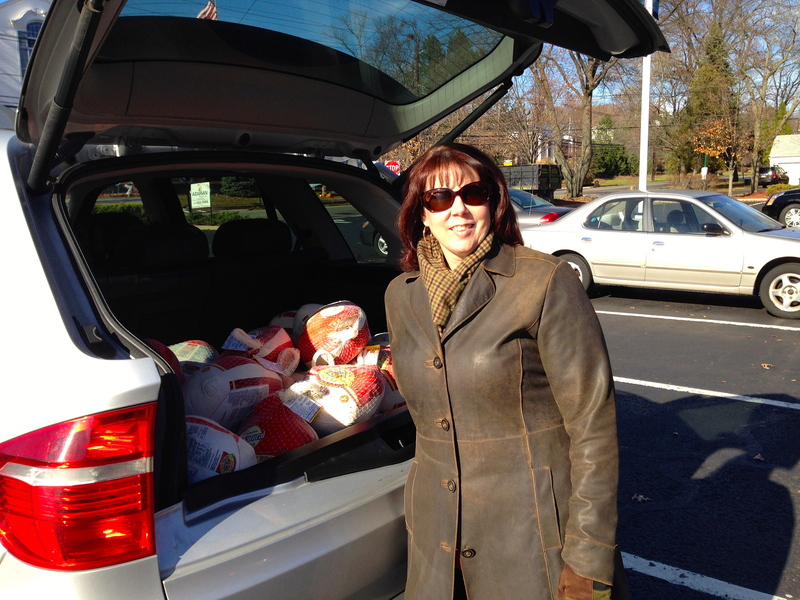 Peter Salerno’s staff delivering Thanksgiving turkeys to St. Andrew’s Church. 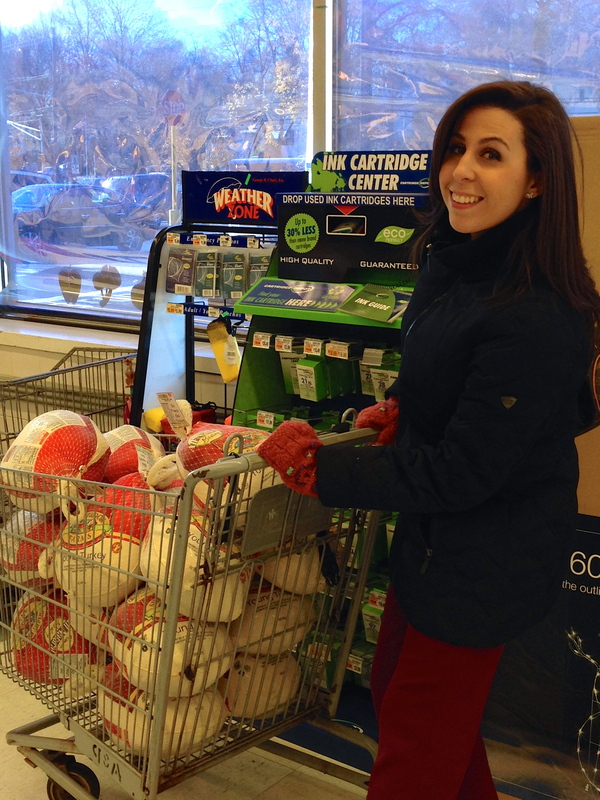 If you are interested in finding a food pantry near you, there is a wonderful resource called Feeding America where you can look up the food banks and pantries in your area. What a wonderful gesture, Peter. We’re proud to be associated with you and your team. Keep up the great work!